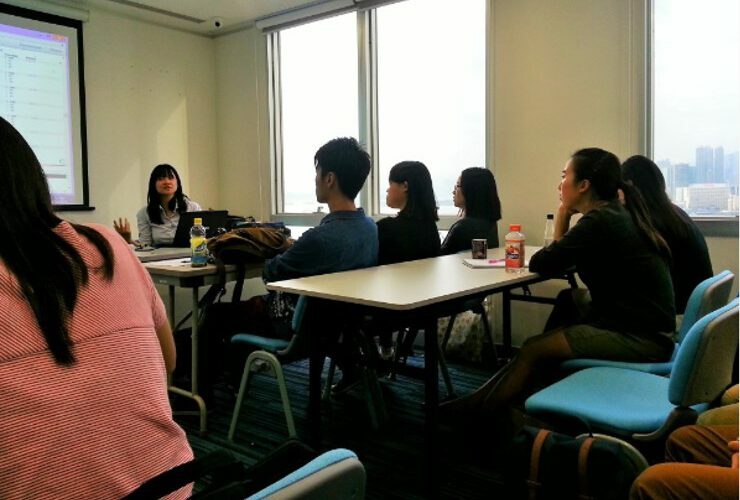 HKSDRI invited Miss Veronique from the global organization, Control Union, to demonstrate to interns on the verification of 'Sustainable' indices and how to create indices for different purposes such as monitoring progress and evaluating performances. 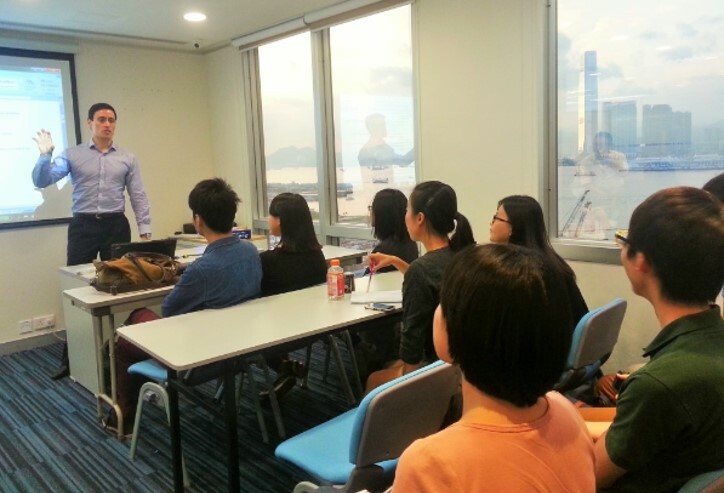 HKSDRI invited Mr. Pedro Eloy from the University of Hong Kong to deliver two sessions on this topics, and our interns required to work on the marketing proposal of new media. 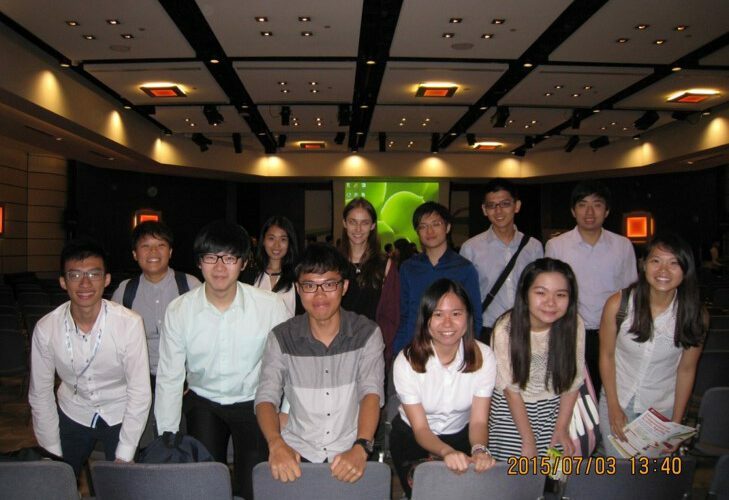 The founder and executive director of HKSDRI Ivan Chu as well as intern students attended the International Symposium on Active Ageing organized by Institute of Active Ageing, Hong Kong Polytechnic University on 3rd July. Scholars, government officials and non-profit organizations were invited to the symposium to discuss on the topics of active ageing, the third age education, health care, planning and design etc. 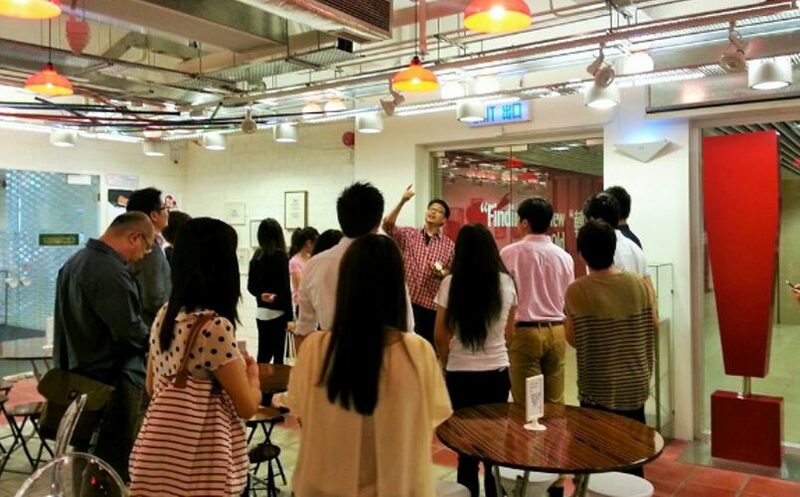 Research interns gained insight on the situation of population ageing in Hong Kong. The Senior Citizen Home Safety Association, Agent of Change and WebOrganic worked together with HKSDRI, featuring on the New media trend.